Her makeup artist dishes on the key products she used on the singer. 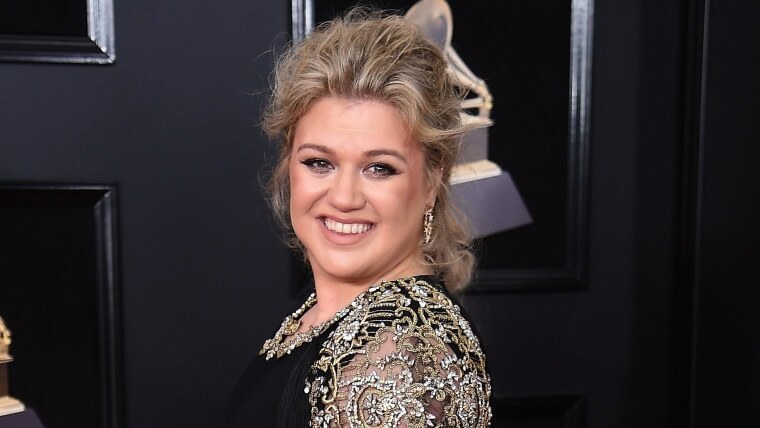 After seeing Kelly Clarkson in her ornate Christian Siriano dress at the Grammys, we couldn’t help but agree with her makeup artist Ashley Donovan. Yes, Clarkson looked “dreamy” indeed. Her skin? Glowing. Her eyes? Moody and dramatic. And best of all? Most of the products she used aren’t too tough on the wallet. And no, she didn’t go home with a puppy as a consolation prize, but she did win with one of the best looks of the night. Here are the key products Donovan used on her. 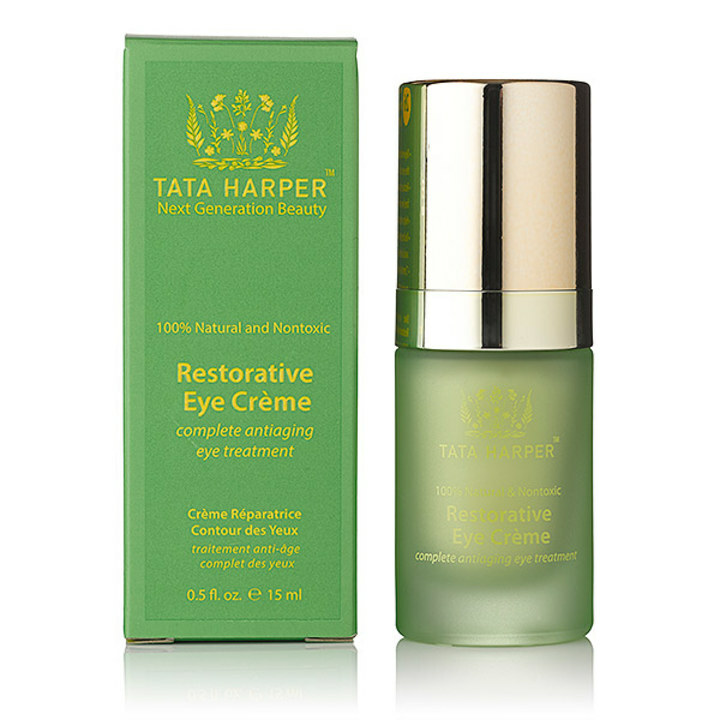 Before applying Clarkson’s makeup, Donovan relied on one of the most buzzy natural skin care brands, Tata Harper. She used the line's Repairative Moisturizer and Restorative Eye Créme on the singer's face. For a similar product, try Belif's True Cream Moisturizing Bomb for $38. Another option? Laniege Water Bank Eye Gel for $36 — this was an Allure Beauty Award winner in 2015. To get those dramatic eyes, Donovan lined the top and bottom of Clarkson’s lids with Marc Jacobs Highliner in Brownie. 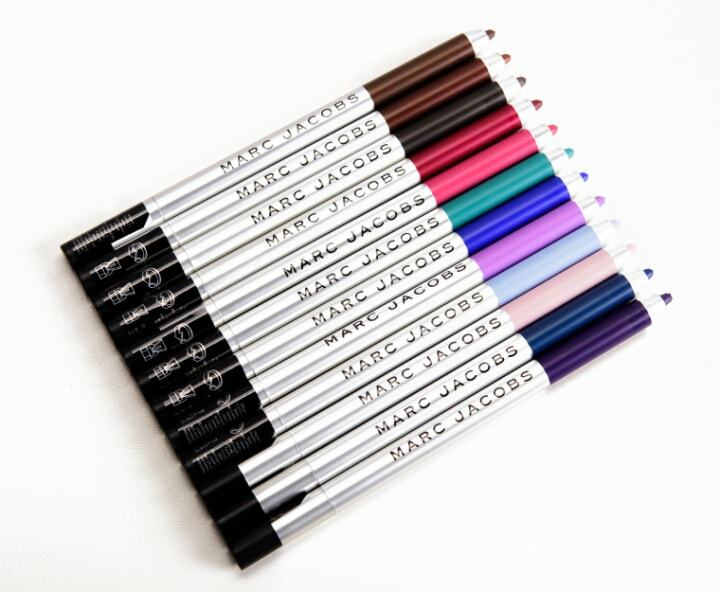 This gel liner is a fan favorite on Sephora with more 50,000 loves! 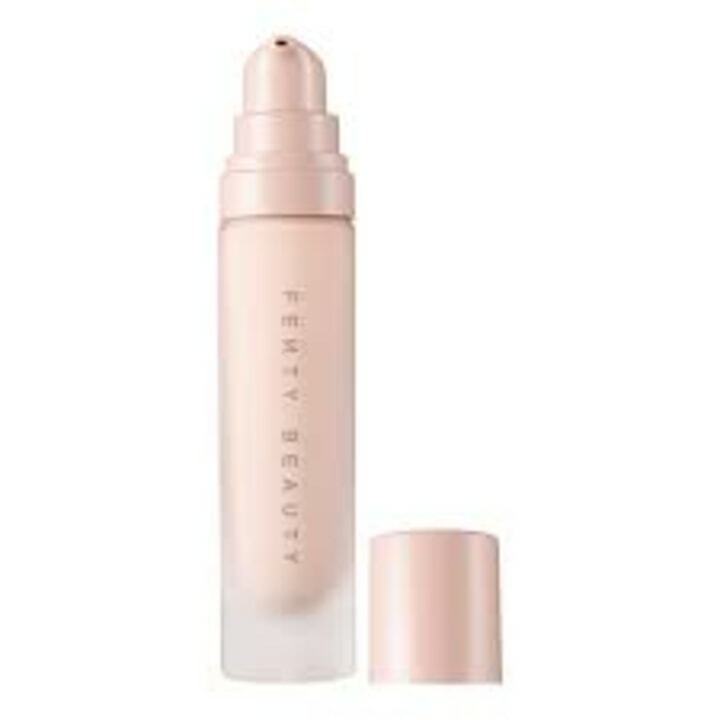 To prime Clarkson’s complexion, Donovan turned to Rihanna’s popular Fenty line, using the Pro Filt'r Instant Retouch Primer. If you are new to primer, which we love because it helps set your makeup and creates a smooth canvas for foundation and concealer, try this $5 version from The Ordinary, a new brand with a cult following. 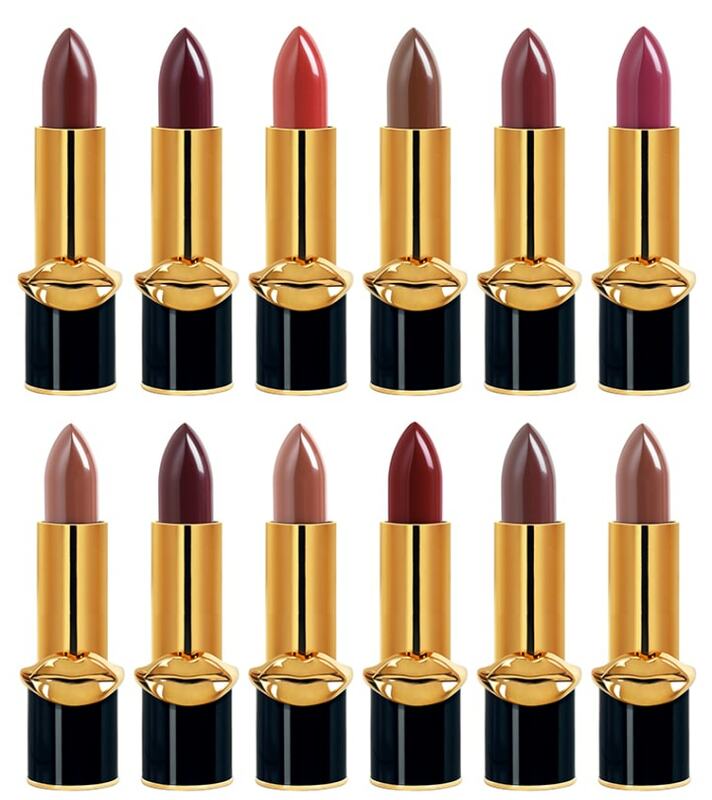 On Clarkson's lips, Donovan used a brand that's a favorite of beauty insiders everywhere: Pat McGrath Labs LuxeTrance Lipstick in Donatella. For more celeb products we love, check out Amal Clooney's lipstick from the "Suburbicon" premier and Mandy Moore's affordable beauty secret from the SAG Awards.